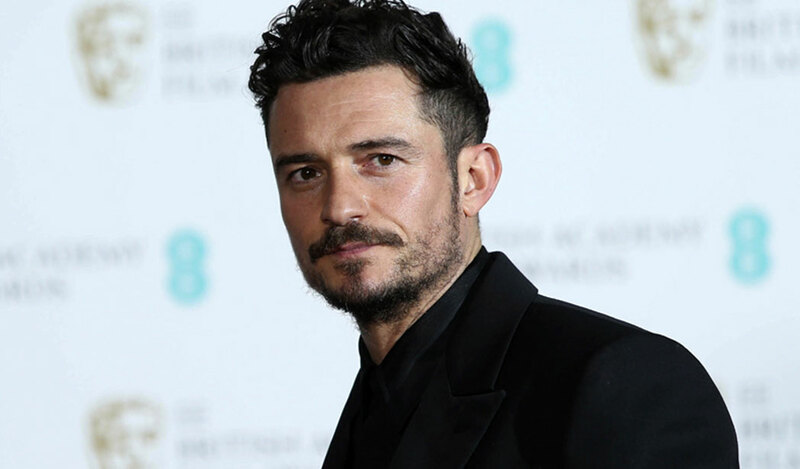 Saban Films has acquired U.S. distribution rights to “Romans,” a drama about sexual abuse that stars Orlando Bloom. It marks one of the first distribution deals of this year’s Toronto Intl. Film Festival. According to a logline, “‘Romans’ is the story of Malky (Bloom), a man who struggles to come to terms with the abuse he suffered by a local priest during his childhood. Now set on demolishing the church in which the abuse took place, he finds himself on the unlikely path toward forgiveness. “Romans” is directed by Ludwig and Paul Shammasian (“The Pyramid Texts”). It co-stars Janet Montgomery (“Salem”), Charlie Creed-Miles (“Silent Witness”), Josh Myers (“I am Soldier”), and Anne Reid (“Last Tango in Halifax”). The drama is written by Geoff Thompson, who worked with the Shammasians on “The Pyramid Text.” “Romans” was produced by Jasper Graham of Dreamscape along with James Harris and Mark Lane of the Fyzz Facility and Sheetal Vinod Talwar of Vistaar Film Fund, in association with Zee Intl. “This is a heart-rending and sobering film,” said Saban Films’ Bill Bromiley. “Ludwig and Paul have a powerful and timely story here, and Orlando really takes it home.” The film made its world premiere at the Edinburgh Intl. Film Festival, where Reid took home the prize for best performance in a British feature film, and then went on to the Rome Film Festival. “’Romans’ is a brave film that tells a very delicate story and has strong performances that put you in the midst of it. We applaud the producers for taking the risk and are excited to have Saban Films as our domestic partner” says Jason Moring of DDI, which is selling the film. Saban Films has been active on the acquisitions space since launching in 2014. It picked up three films at last year’s Toronto and four films out of Cannes. Previous Saban releases include “The Yellow Birds,” “Shot Caller,” and “An Ordinary Man.” Bloom recently reprised his swashbuckling role as Will Turner in “Pirates of the Caribbean: Dead Men Tell No Tales.” His other credits include “The Three Musketeers,” “Kingdom of Heaven,” and the Lord of the Rings movies. Bromiley and Ness Saban negotiated the deal for “Romans” on behalf of Saban Films with DDI’s Moring representing the filmmakers. Financial terms of the deal were not disclosed.